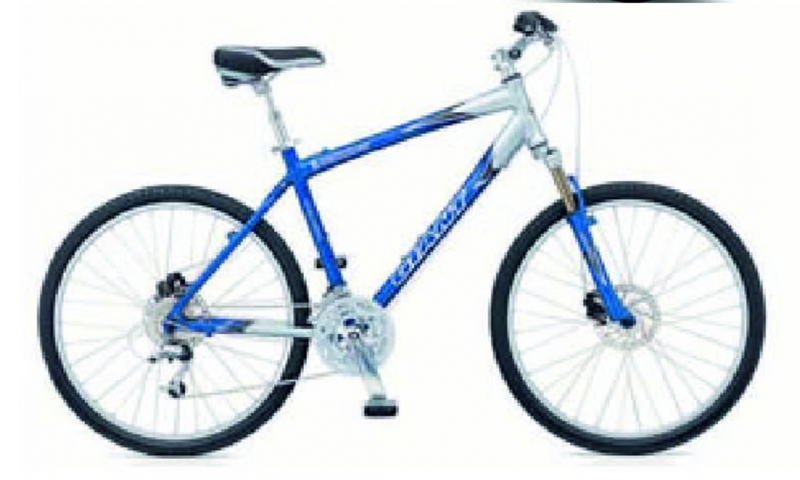 Get priority to our bike rental services by booking online. Please select one of our locations on Kos island and add your desired date. 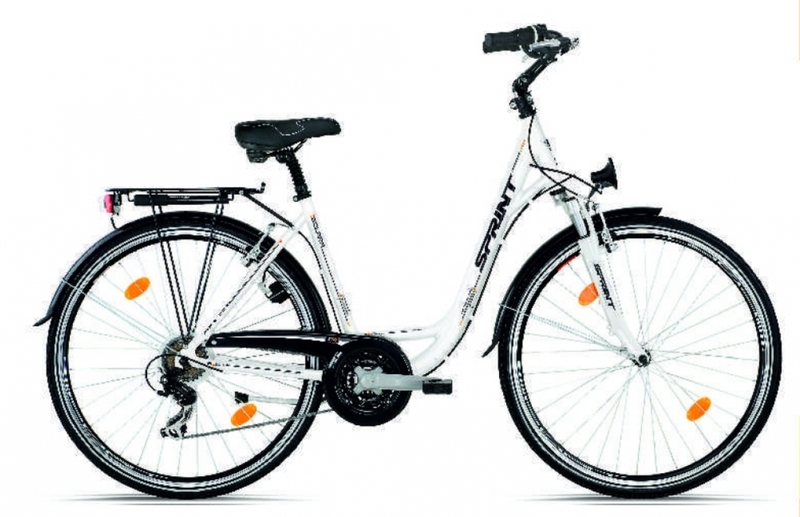 So go for it and rent a bike in Kos from our selection. 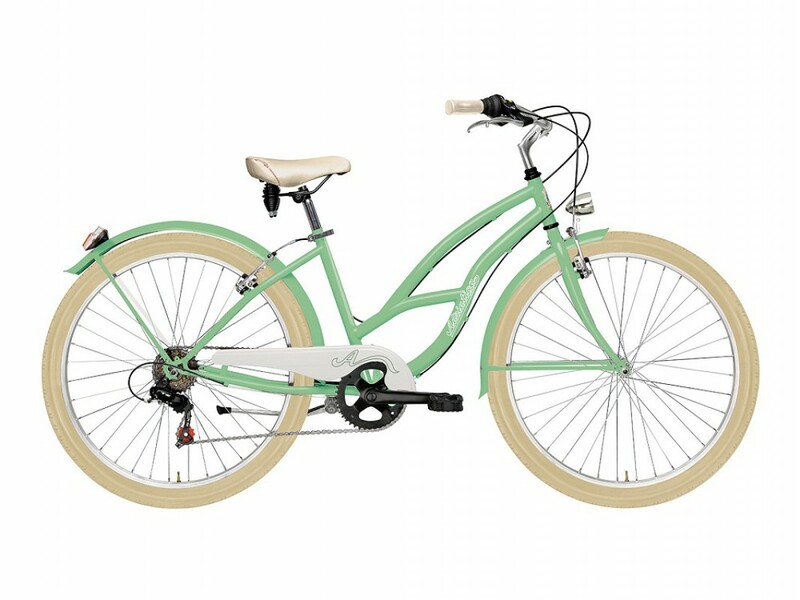 The friendliest bike rental shop in Kos! 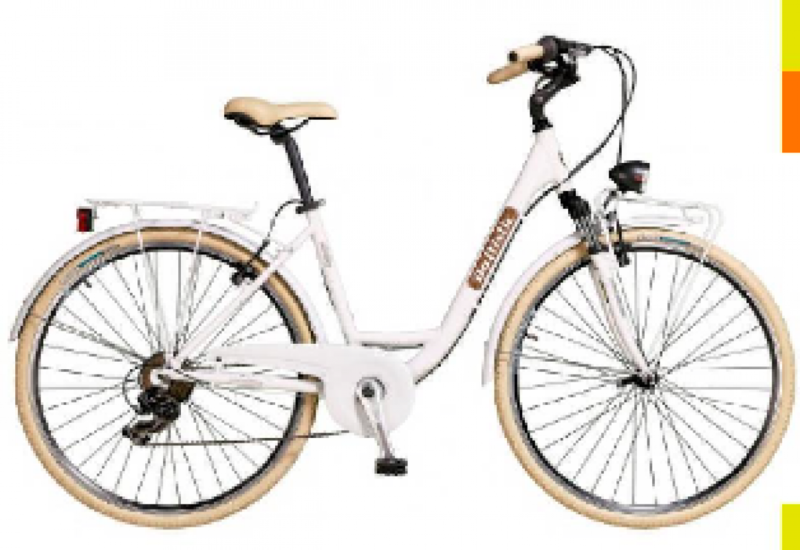 Whether you are going on cycling holidays, adventure cycling or simple bicycle hire, we have the rental bike you need. 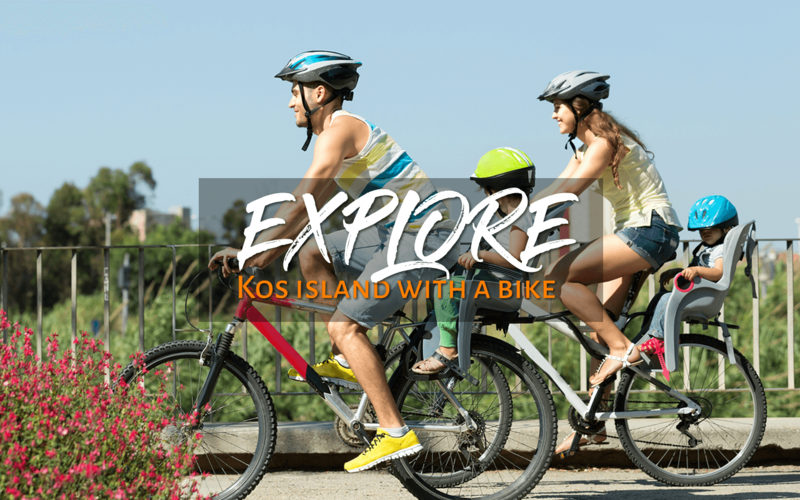 Select your bicycle and enjoy cycling around Kos Island and the countryside. 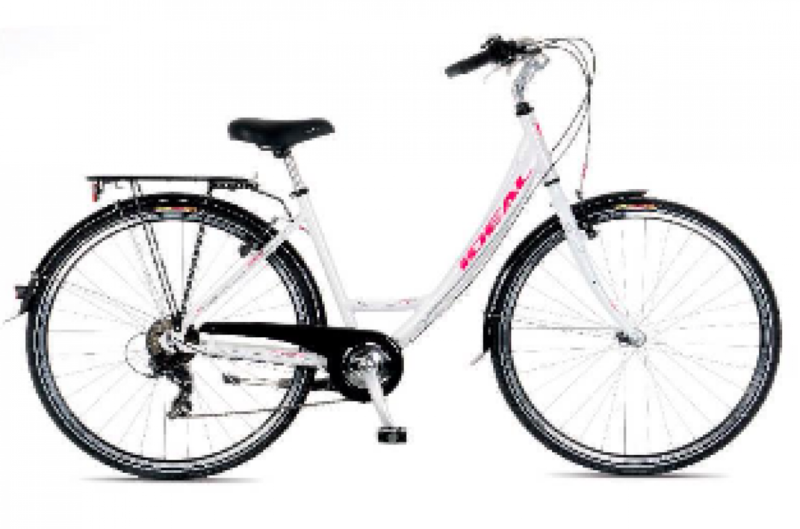 We offer a great variety of bikes fully equipped at the most attractive prices. 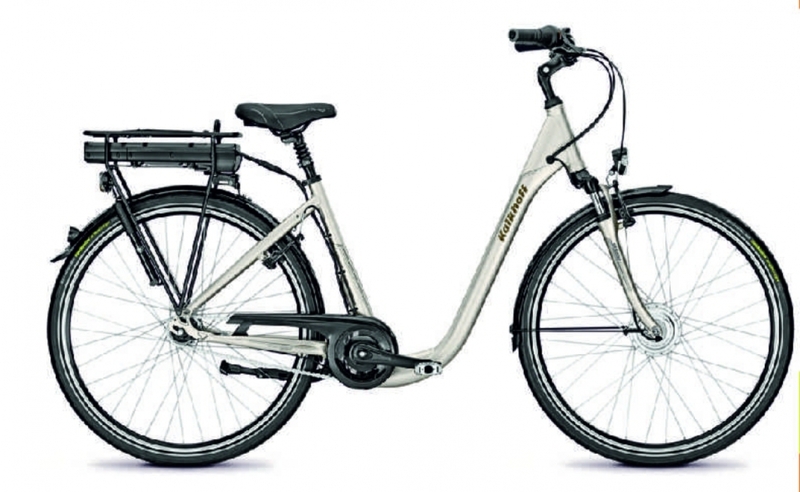 We also deliver bikes at your hotel during your holidays in Kos. 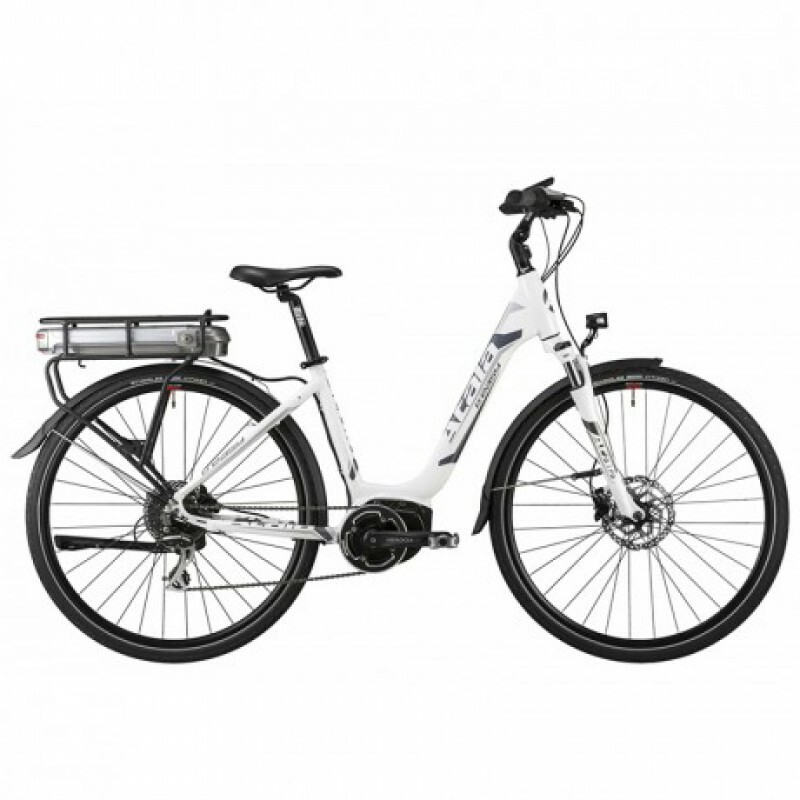 Book your Bike online and take advantage of our offers!